Students learn many mathematical algorithms throughout their educational careers. Most of these, however, are considered useless. Yet, schools continue to teach them instead of the skills and knowledge necessary to succeed after college, such as doing taxes. To help solve this issue, accounting majors at SNHU will be participating in the Volunteer Income Tax Assistance (VITA) Clinic to teach other SNHU students, and non-SNHU students, how taxes work on Mondays and Wednesdays from 3 p.m. to 7 p.m.
VITA is an accounting class required for accounting majors where enrolled students must volunteer to help other students with their taxes in order to receive credits. 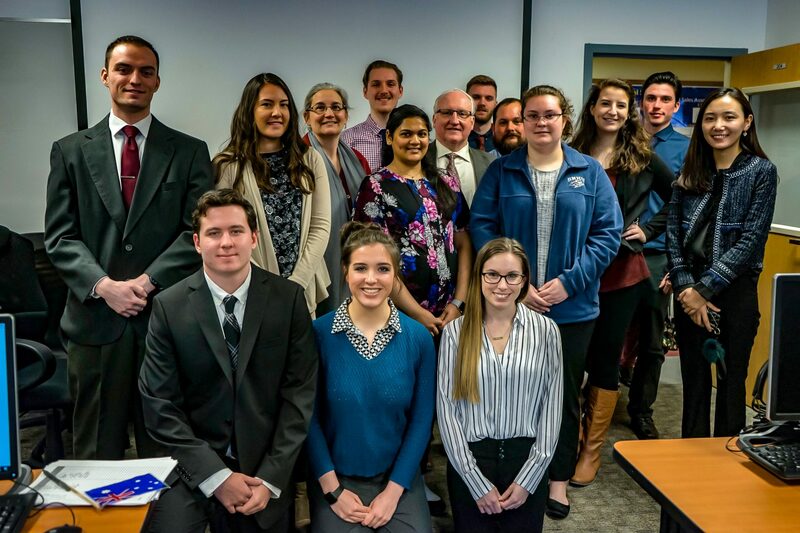 Emily Desaulniers (’19), the assistant to Professor Jeremy Glines, spoke about how the class gives a great experience to these accounting students while preparing them for what they may be doing in the future. 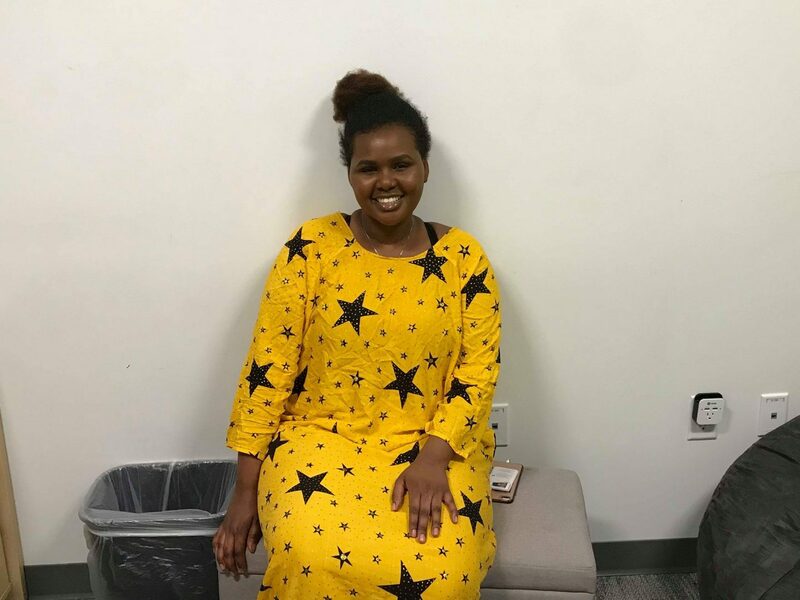 She explained that the VITA Clinic is a class which takes practices learned in the prerequisite class, ACC 130: Federal Taxation, and puts those practices into play. “[ACC 130: Federal Taxation] is basically giving you all the tax knowledge you need. [The VITA Clinic] comes after that and that would be the tax application. So the purpose is to give students experience,” said Desaulniers. For the first few weeks, students are put through a program to get themselves certified by the Internal Revenue Service (IRS). This certification will allow them to work with actual clients that come to the clinic to get their taxes done. The certification allows students to get hands-on experience. It also aids other SNHU students and members of the Manchester community. “We mostly have clients that are lower income, so a lot of other students or people who live around here, typically elderly people, come in too. If they can’t afford a tax repair, we do it for free,” Desaulniers said, regarding those who the student volunteers would be assisting during the class. 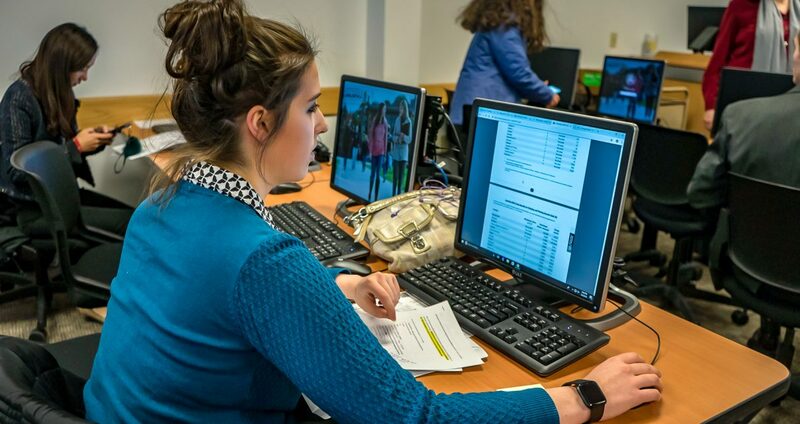 This class provides an opportunity for accounting majors to build their resumes, while visitors gain a better understanding about a skill that will become prominent in the real world. While the class may be a requirement for accounting majors, it is open to all students enrolled at SNHU. Any student who is interested in participating in the VITA Clinic can enroll in the course after completing the prerequisite.